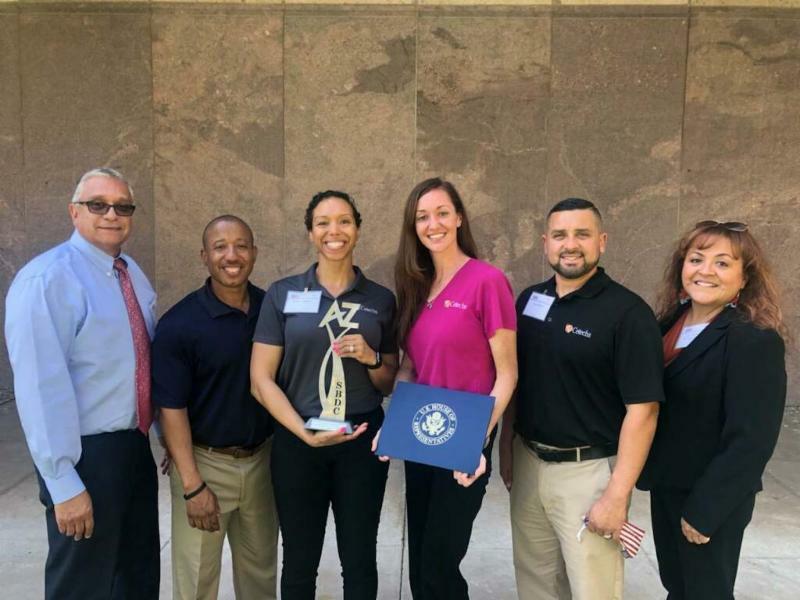 On March 25th the Arizona SBDC and PTAC programs celebrated 13 businesses whose dedication and commitment have turned opportunities into success. Wil approached AZPTAC in 2012 to assist in his understanding with government contracting. The company is a Service-Disabled Veteran-Owned Small Business and 8(a) certified small business. In 2018 Cetechs became an Inc. 500 honoree and ranked #266 of the fastest-growing private companies in America. Congratulations to Wil and his team! The NASA Office of Small Business Programs (OSBP) in partnership with the American Indian Chamber Education Fund Procurement Technical Assistance Center (AICEFPTAC), Arizona Procurement Technical Assistance Center (AZPTAC) and the Glendale Community College in Arizona presents Building Your Future – Connecting Businesses with Federal Opportunities Conference. To successfully compete in the government marketplace you first need to understand how and where you fit in. This fun, lively class will take you through the WHO, WHAT, WHY, WHERE AND WHEN of all levels of government contracting. You will also have the opportunity to ask questions and determine if you are ready to pursue government contracts. 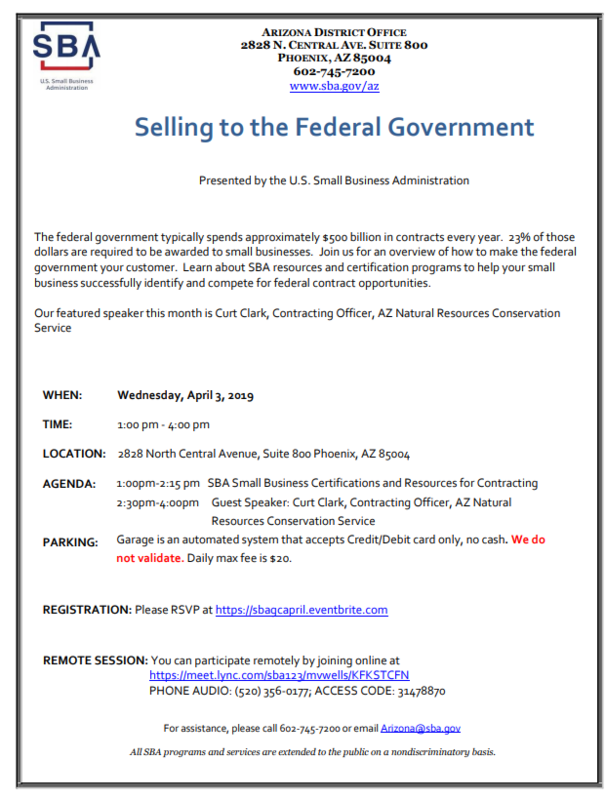 This workshop is designed to help small businesses start their journey in the world of Government Contracting. The first presenter, Sonya DeLucia is the Small Business Professional for OSBP-APG/Huachuca Division. She will provide a wide range of information to assist small businesses with understanding the public laws and regulations which govern the requirements for Small Business Programs. The next presenter, Robert Mucci, is a USDA Program and International Trade Specialist in addition to being an AZPTAC Procurement Specialist. He will discuss SAM registration, data mining for potential contracts, and VA verification. The final presenter, Rob Noone, is a consultant who will be discussing the many resources that are available for small businesses looking to do government contracting. Cost to attend is $25 per person and does include handouts. Learn how to sell your goods and services that are in demand! Presentations from the VA about how to do business with the department, expectations of vendors, and how to get paid. Get your answers directly from the contracting officers. They will be there representing simplified acquisition threshold (SAT) purchases below $150,000, leases, supplies, all small equipment purchases, services, and other items not under SAT. 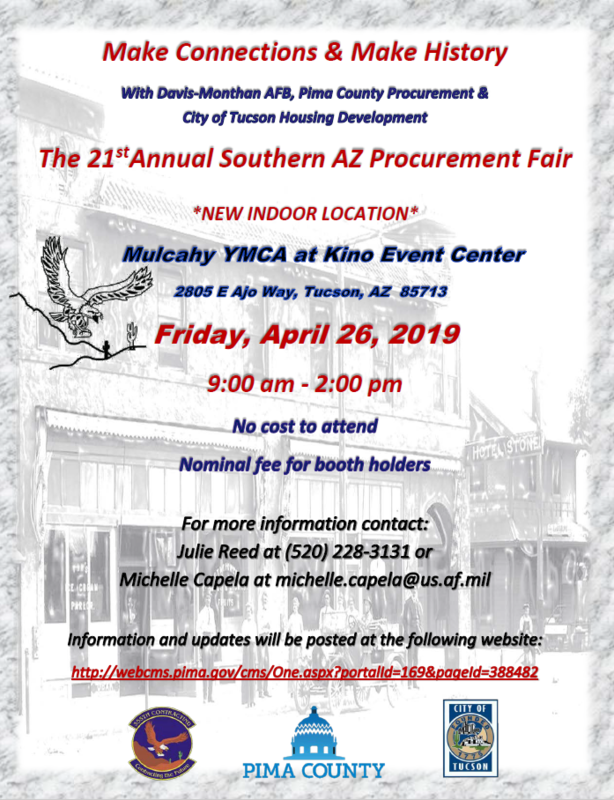 There is a VA Vendor Fair on April 17th at the Northern Arizona Health Care System. This is an opportunity for businesses to present their products and services to VA customers. 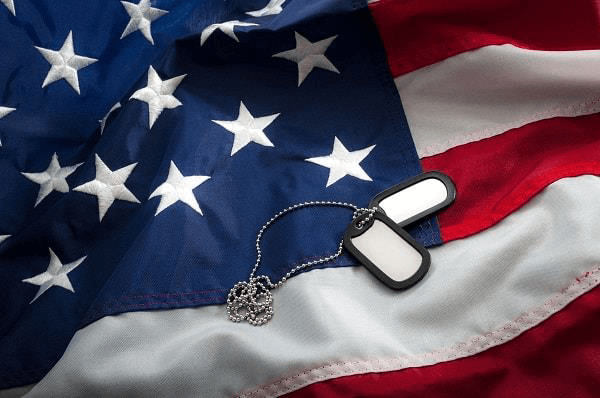 The VA utilizes such services as construction, leases, medical, office services, and furniture in addition to numerous other services and products. For more information and registration, please contact Katherine Anderson at the SBDC at Katherine.Anderson@yc.edu or 928-776-2008. 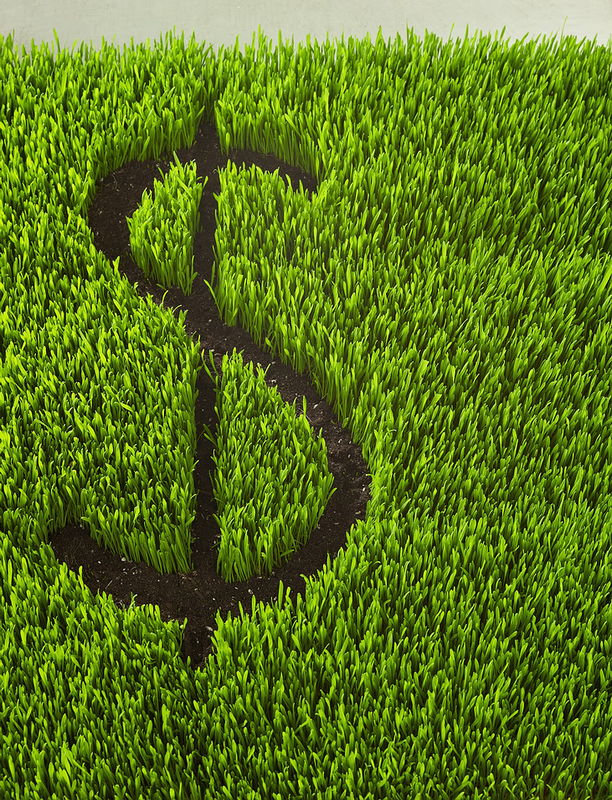 The federal government typically spends approximately $500 billion in contracts every year. 23% of those dollars are required to be awarded to small businesses. Learn about SBA resources and certification programs to help your small business successfully identify and compete for federal contract opportunities. SAMMI is coming our way! Dun & Bradstreet is out, Ernst & Young is in: DUNS numbers will be replaced by SAMMI— System for Award Management Managed Identifier. After opening the contract for bids last year, General Services Administration (GSA) announced Monday that Ernst & Young would be taking over the entity validation system. The transition from a DUNS number as the identifier used by recipients of federal funds to a SAMMI is sure to be the next challenge faced by PTAC clients as a part of the SAM registration process. AZPTAC will do its best to provide timely information about this change to all members. To read the full article by Aaron Boyd of Nextgov, click here. Unsure if you get an email that's legit? Contact your Procurement Specialist for advice.